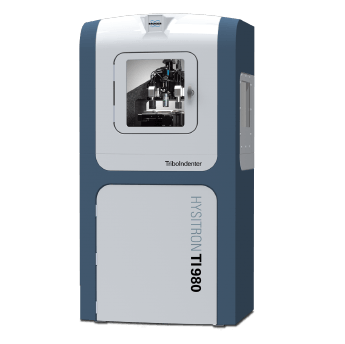 The Hysitron TI 980 TriboIndenter is considered to be Bruker's most innovative nanomechanical test instrument that lies at the intersection of supreme performance, reliability, usability, flexibility and speed. 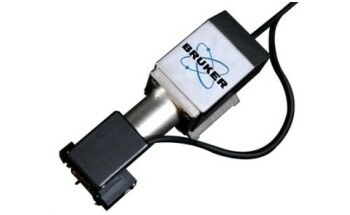 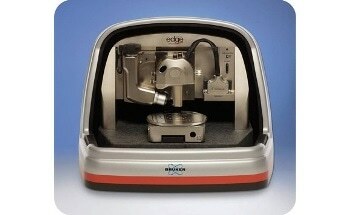 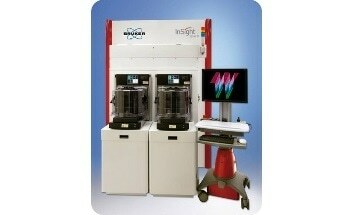 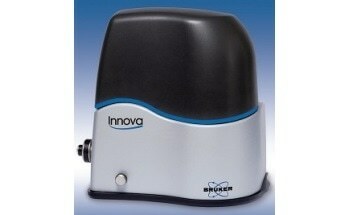 This Nanoindenter is the next-generation of Bruker's well-known Hysitron TriboIndenter product family, developing upon decades of technological innovation in order to deliver a new level of outstanding performance, improved capabilities and ultimate versatility in nanotribological and nanomechanical characterization. 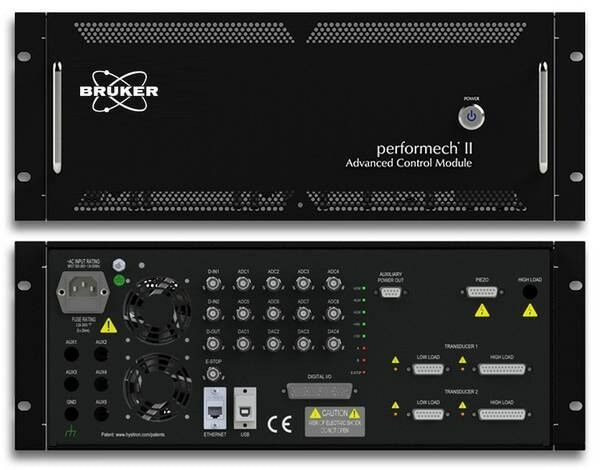 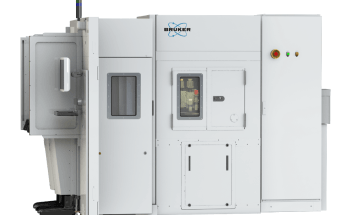 The TI 980 Nanoindenter, powered by Bruker's Performech® II Advanced Control Module, delivers extraordinary improvements in control and throughput capabilities, testing flexibility, sensitivity, measurement reliability, applicability and system modularity. 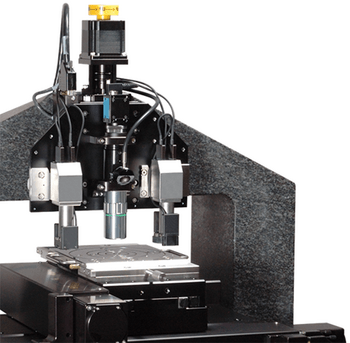 The Nanoindenter’s powerful base configuration comprises of quantitative nanoscale-to-microscale indentation, nanowear, high resolution in-situ Scanning Probe Microscopy imaging, nanoscratch, high speed mechanical property mapping and dynamic nanoindentation; offering a complete understanding of material behavior at the nanoscale. 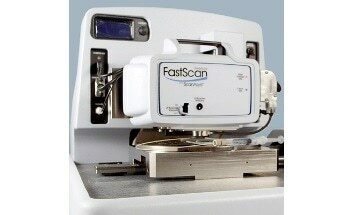 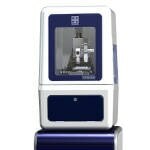 The Hysitron TI 980 provides rapid, multi-technique and multi-sample automated testing capabilities for high-throughput characterization. 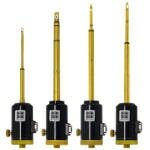 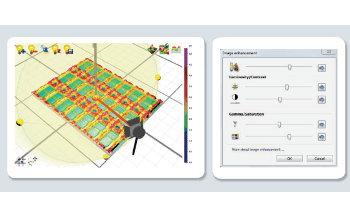 Smart automation routines validate probe shape at user-defined intervals, and its high resolution multi-scale imaging with whole-sample optical surveying streamlines the testing process. 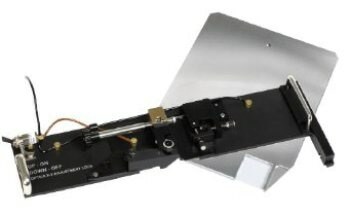 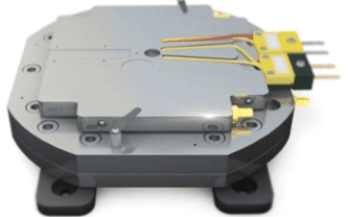 The TI 980 Nanoindenter was manufactured with supreme flexibility in mind, and also considering the fact that present characterization needs will probably be different in the future. 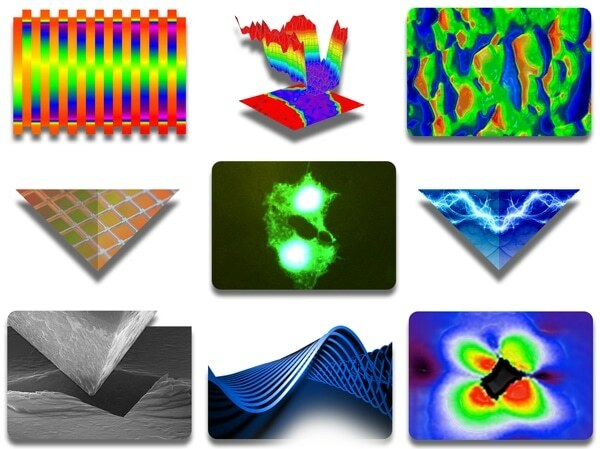 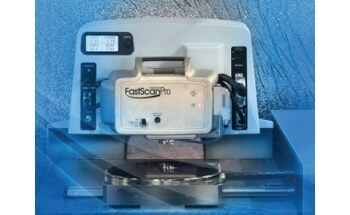 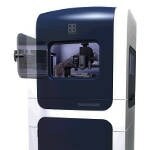 The TI 980 supports the largest range of hybrid and correlative nanomechanical characterization techniques, promising to keep research and materials development at the very forefront of technology. 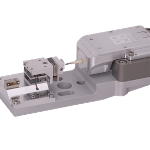 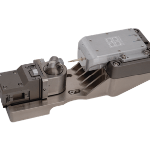 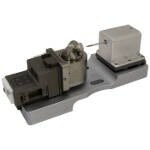 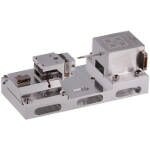 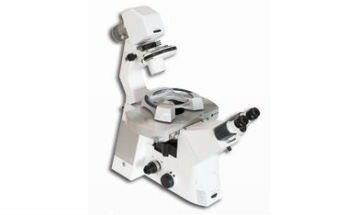 Incorporated with versatile system control and data analysis software, a modular environmental enclosure, and universal sample mounting options (mechanical, vacuum, and magnetic), the TI 980 is capable of adapting to future characterization needs. 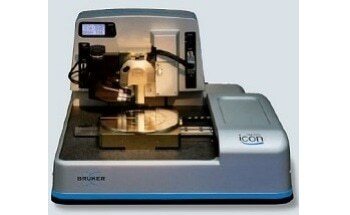 The Hysitron® XPM™ Accelerated Property Mapping Mode from Bruker puts forth a new industry standard in terms of nanomechanical testing throughput combined with measurement resolution and accuracy. 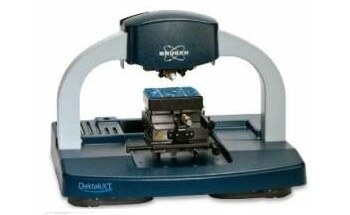 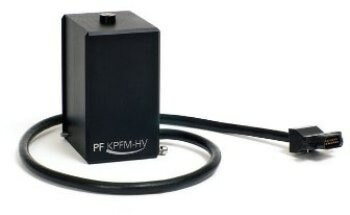 The XPM mode on a Hysitron TI 980 TriboIndenter® allows more data to be taken in a single afternoon than could be gathered within a whole year using standard nanoindentation methodologies. 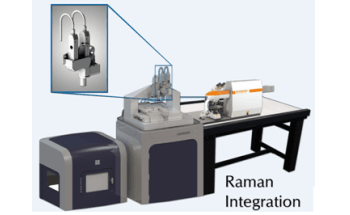 These special performance capabilities are obtained by coupling three industry-leading Bruker technologies: fast control and data acquisition electronics, a high-bandwidth electrostatically actuated transducer, and top-down in-situ SPM imaging. 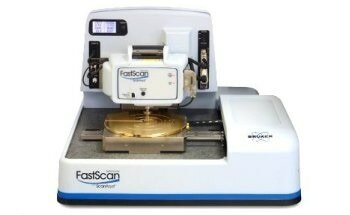 These synchronized technologies are capable of performing six measurements per second in order to attain quantitative, comprehensive nanomechanical property maps and property distribution statistics in a record amount of time.